Weather is a high-interest topic for children because it's all around us every day and often affects our activities. 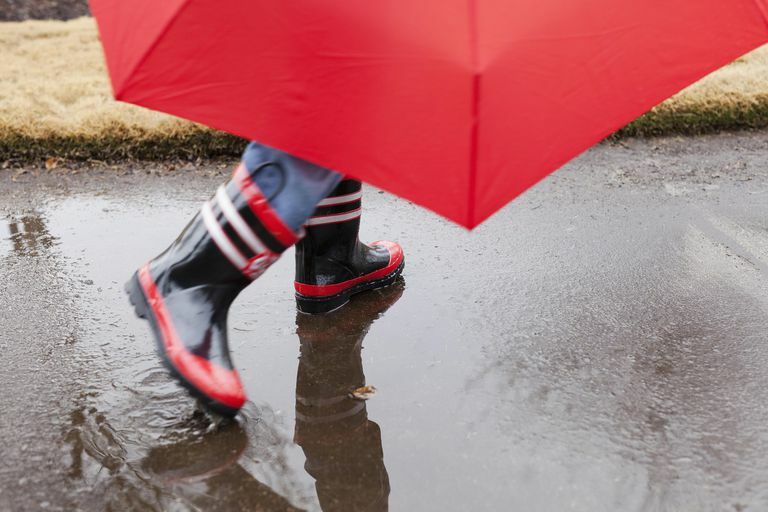 Rain may put a damper on outdoor activities or even offer an irresistible opportunity to splash in puddles. Snow means snowmen and snowball fights. Severe weather such as storms, hurricanes and tornadoes may be fascinating to study, but frightening to experience. Watch the weather forecast on your local news. Make note of the predicted forecast, then note each day whether it was right or wrong. After a week, figure the percentage of time the forecast was correct. Use the word search to find the weather related words. Discuss the meaning of any terms with which your children are unfamiliar. You may wish to define each and add them to your illustrated weather terms glossary. Let your children test their knowledge of common weather terms by matching terms in the word bank to their correct definition. Let your child practice his research skills by using library books or the Internet to find the meanings of unfamiliar terms. Children will familiarize themselves with common weather terms with this fun crossword. Fill in the puzzle with the correct term based on the clues provided. Students will challenge their weather term knowledge by selecting the correct answer in a series of multiple choice questions. Research the answer to any questions about which you're unsure. This activity page will help young students can practice their alphabetizing skills while reviewing common weather terms. Fill in the blanks by placing the terms from the word bank in the correct alphabetical order. Show what you know! Draw a picture depicting something you've learned about the weather. Use the lines below to write about your drawing. Parents may wish to allow younger students to describe their drawing while the parent transcribes the student's words. Cut along the dotted line, then cut the game markers apart. Talk about the most interesting facts you've learned about the weather while you have fun playing Weather Tic-Tac-Toe. This could also be a quiet activity for siblings to play as a parent reads aloud a book about weather or a weather-related event, such as The Wizard of Oz in which a tornado transports Dorothy to the wonderful world of Oz. You may wish to print this page on card stock and laminate the pieces for greater durability. Write a story, poem, or essay about the weather. After you have completed a rough draft, neatly write your final draft on this weather theme paper. 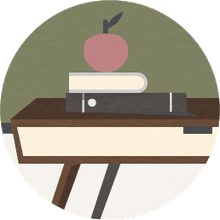 This page offers another option for writing the final draft of your a story, poem or essay about the weather. Use this coloring page as a quiet activity during read-aloud time or to allow young children to practice their fine motor skills. Discuss the picture. Do you enjoy snow? Do you get much snow where you live? What is your favorite type of weather and why?